PA & Office Manager, One of Exeter's Most Influential Women 2018, Exeter PA Network member. 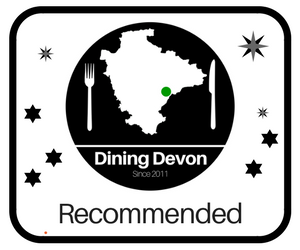 Co-Editor & Food Blogger for Dining Devon, Guest Food Writer for Crumbs Magazine Devon, major all round foodie. All my photography using the latest Samsung smartphone. Hospitality background, wife to The Lost Chef and mum to 1.